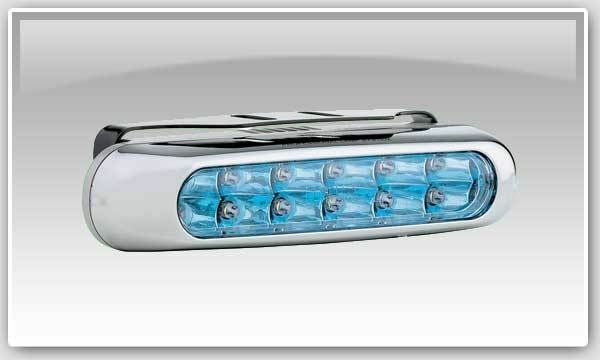 Driving Lamps are designed to increase the range and brightness of your vehicle's high beams. They are especially useful at higher cruising speeds where they help to identify hazards and signs long before they would be seen with high beams only. 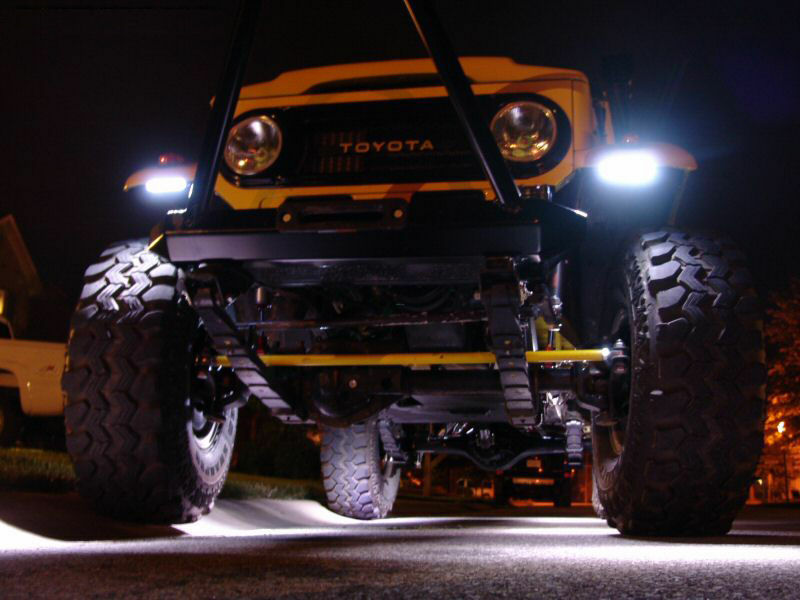 All Driving Lamps are extremely bright and must be dimmed with the high beams. Only 5.9" wide, 1.2" tall and 2" deep. The kits come complete with lights, mounting brackets, screws, wire taps, zip ties, wiring harness and more. Click the button below to add the PIAA 19154 Deno3 White LED Driving Lamps 12 LED Accent Light Set Pair w/ Wiring to your wish list.